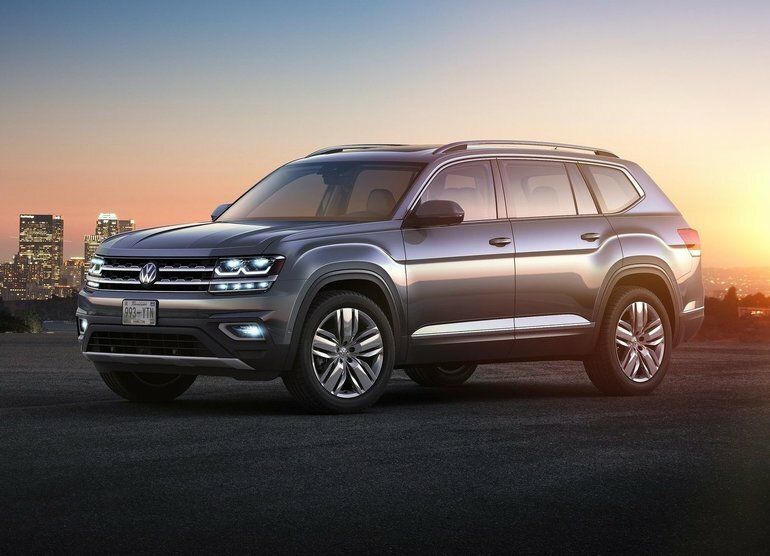 Crosby Volkswagen has partnered with a local top-quality provider to offer you the ability to have tinted windows installed on your new vehicle prior to taking delivery of it. In addition to the benefits listed below, many people simply love the aesthetic of a vehicle with tinted windows! Chipguard is a tough, clear barrier that acts like body armour for your paint. It’s an invisible layer that helps protect your paint against chips, scratches, and stains caused by road debris, insects, and more. Chipguard provides complete and seemless coverage of the front of your vehicle’s hood and fenders. Other areas of your vehicle can also be protected by Chipguard in a custom installation. Our provider uses experienced professionals to install Chipguard on your vehicle. Their expertise, combined with an ultra-precise computer cutting system, ensures a great fit on your vehicle.